Tags: Freeze Dried Dog Treats, German Shepherd dog healthy Treats, German Shepherd dog Treats, healthy dog treats, recommended dog treats, Best Dog Biscuits, Best Dog Treats, Best Puppy Treats, Premium Dog Treats, Favorite Dog Treats, Best Dog Treats Reviews, the Best Homemade Dog Treats, Veterinarian Recommended Dog Treats, digestive supplement for dogs, german shepherd dog treats for teeth, dog joint and hip treats, hip and elbow dysplasia treats Pro-Treat Beef Liver, Freeze Dried Dog Treats - 475 pieces in each tub. 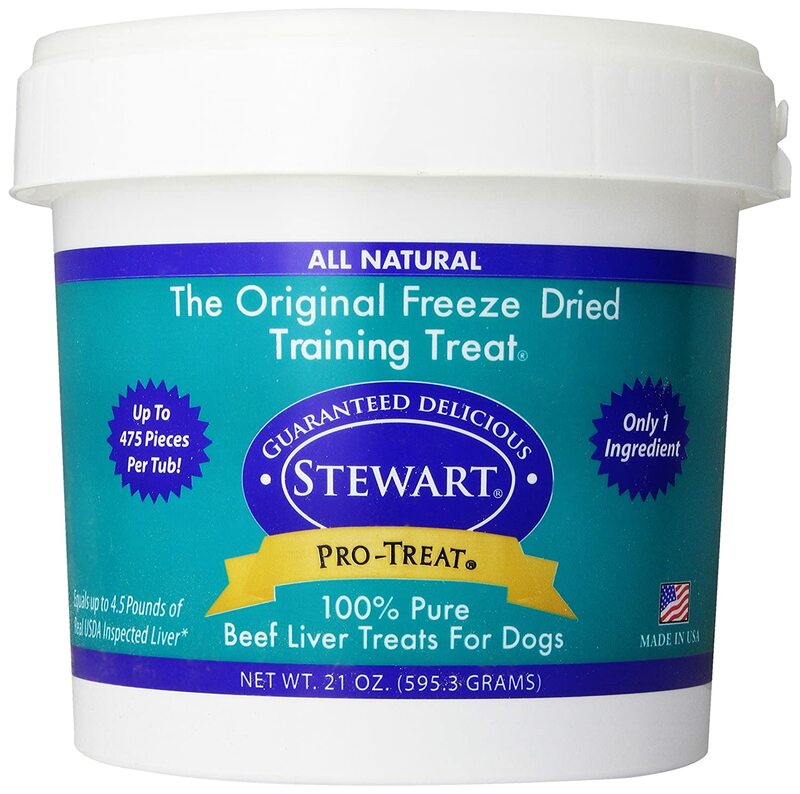 Pro-Treat Freeze Dried Liver Treats are 100% pure beef liver. They were developed many years ago as a tool for training pure bred dogs for show, and as an obedience tool for dogs in the ring. Over the years the use of freeze dried treats expanded from professional dog trainers and breeders to pet owners that want a more natural and healthy treat for their pets. 475 pieces in each tub. I want to let you know about a great classified ad I have just found. This classified may be found at https://gsdsite.com/ads-2171/protreat-beef-liver-freeze-dried-dog-treats--you-save-2788-51.html. Title of the classified: Pro-Treat Beef Liver, Freeze Dried Dog Treats - 475 pieces in each tub.